Left to right, top to bottom: Black bow hair clip: H&M | Bracelets & necklaces: H&M | White mask: a mask shop in Venice | Red polka dot handkerchief: a tie shop in Milan | White cropped top: Stradivarius | Red cropped trousers: Zara | Necklace set: Brandy♥Melville | Two toned red leather Oxford shoes: a leather shoes shop in Florence. 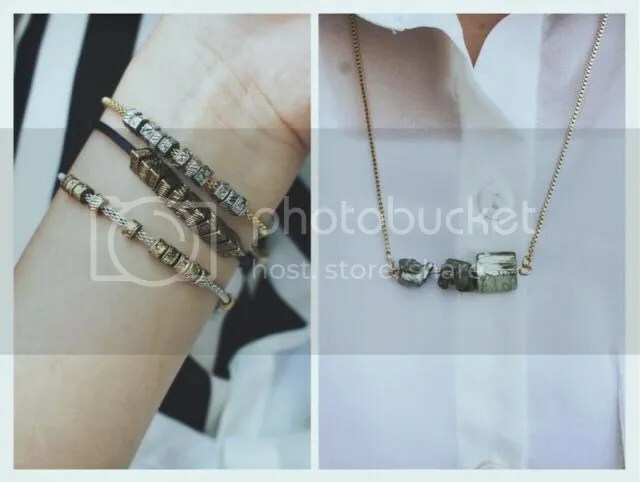 Bracelets set & necklace from H&M. I’m in love this stone necklace, it’s so simple yet it can add impacts to an outfit. 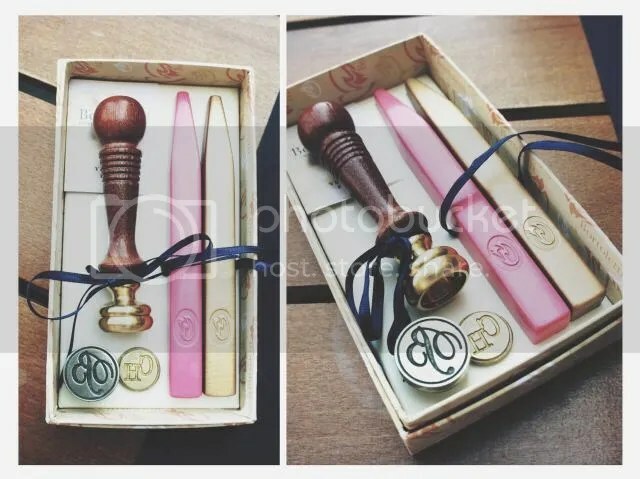 A wax seal kit bought in a paper shop in Venice including: a wooden handle, a “B” stamp (for Bun), a “CH” stamp (for Chi Han), a pink wax stick and a golden wax stick. This is probably the best thing I’ve bought in Italy, totally love it! And I will probably search the internet for more haha. *If you’re following my Instagram you’ve probably seen all of this already. If not, click the Instagram icon on the right sidebar (or find me @bun_holic) to see my feed if you’re interested, and may be hit follow if you want to get updated more frequently hehe. 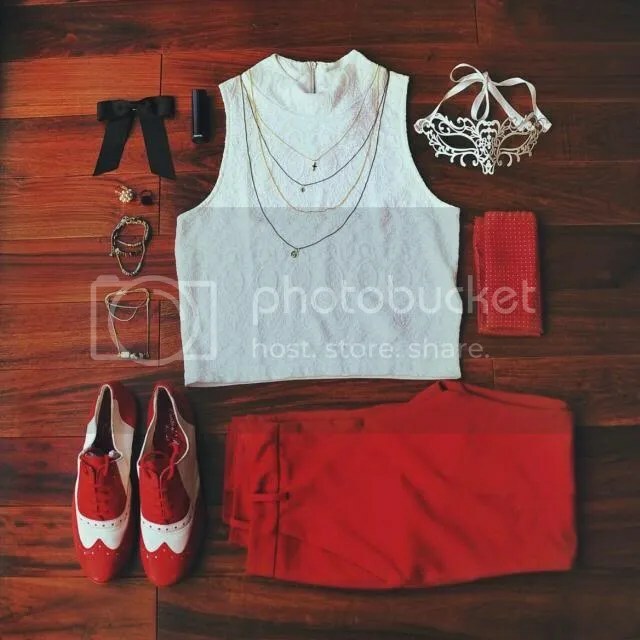 Do you use instagram Chi ?